The second announcement for the Power of the Night XI Festival, are the heavy/power metallers from Italy Silverbones. Silverbones were born in the early months of 2013 and since 2014 the band began to play live performances in the underground scene of northern Italy. On December 13th of the same year they released the first self-produced demo “Between the Devil and the Deep Blue Sea”. 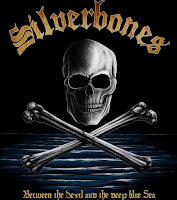 In August 2015, after many changes in the formation, Silverbones started the “Raiders in the East” tour which brings them across Czec Republic, Poland and Slovakia for some amazing shows. 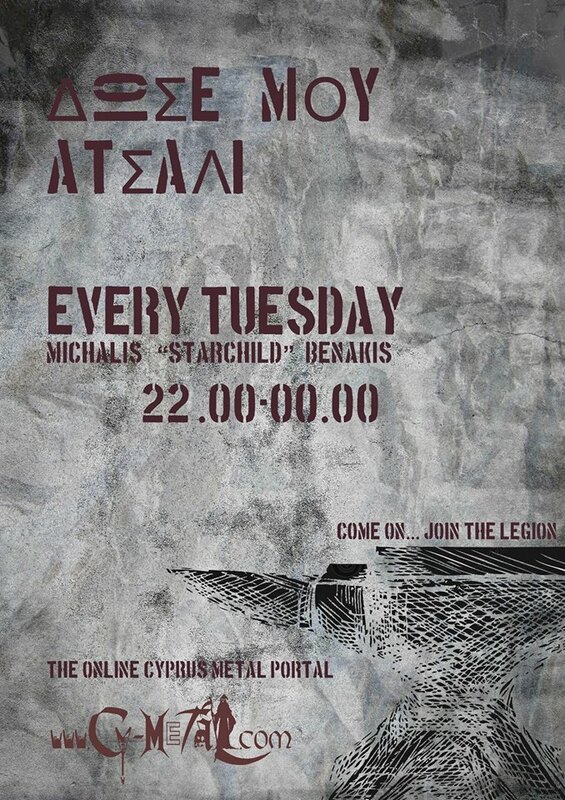 The band’s style retraces the traditionals 80’s Heavy Metal sound with tons of energy, leather and studs. They get inspiration from bands like Running Wild, Judas Priest, Grave Digger and their music and image are centered around the main theme of the golden age of piracy.